UPDATE: In a media statement issued by the office of the National Commissioner of the South African Police Service, on Monday afternoon,Â National Commissioner spokesperson Brigadier Vishnu Naidoo said the docket against the Total Shutdown organisers has been closed. “At no stage was the SAPS management informed that the protesters, â€œ#TotalShutdownâ€ have transgressed in any way before, during or after the protest march,” Naidoo said in the statement. In light of this, a decision has been taken to close this docket as being unfounded. Gauteng conveners of The Total Shutdown on Monday revealed in a statement that they had been charged by the South African Police Service (SAPS) on charges related to the August 1 march. The march, was in protest of gender-based violence, femicide, and the harassment of women and gender non-conforming people. Organisers have been asked to hand themselves over to Sunnyside Police Station in Pretoria. 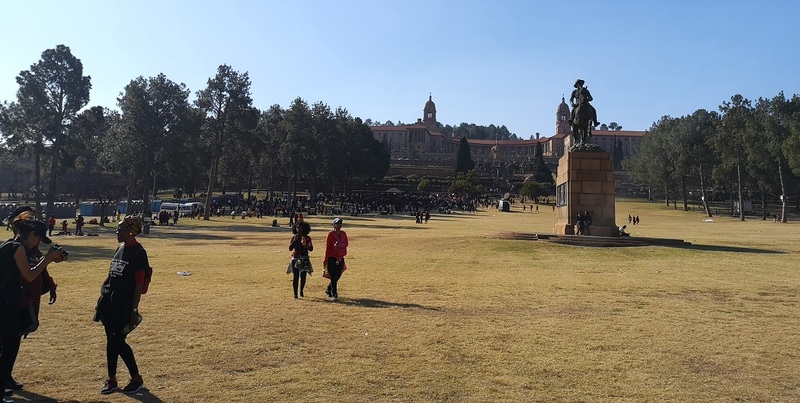 Some of the charges levelled against the movement include violating the permit, intimidating the president and violence at the Union Buildings, according to interviews conducted by The Daily Vox with some of the conveners. The marchers gathered at the Union Buildings to hand over their memorandum of demands to the President. On Wednesday night, President Cyril Ramaphosa met with the conveners and accepted the memorandum of demands. Ramaphosa said the government would carefully comb through it and consider the demands made. Organisers also raised the issue that they had been mistreated by police officers during the march. Ramaphosa promised those officers would be dealt with. According to the Gatherings Act of 1993, there are three places where you have to get permission and not just give notice to be able to gather there. Those three places are Parliament, the Union Buildings and courts. In order to gather there, permission needs to be sought from the chief magistrate in Cape Town (for gatherings at parliament), the director-general of the presidency and the magistrate of the district respectively. According to civil rights organisation Right 2 Know, this is a major problem with the act as it means you must get permission from the institution you are protesting against. In the statement released by the organisation, the national coordinating team says they are currently seeking legal advice. They have been instructed to hand themselves over to the police. â€œAlthough we feel that this is somewhat an attack on the movement, we shall follow procedures and abide by the law accordingly,â€ the coordinators said in the statement. 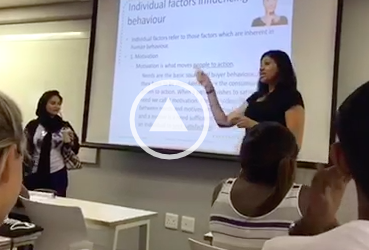 Reporting by Shaazia Ebrahim and Fatima Moosa.